The proud, dynamic design shows off the owner's refined taste and active lifestyle. Round and square forms are balanced to produce a stylish yet functional form that looks good in any setting. 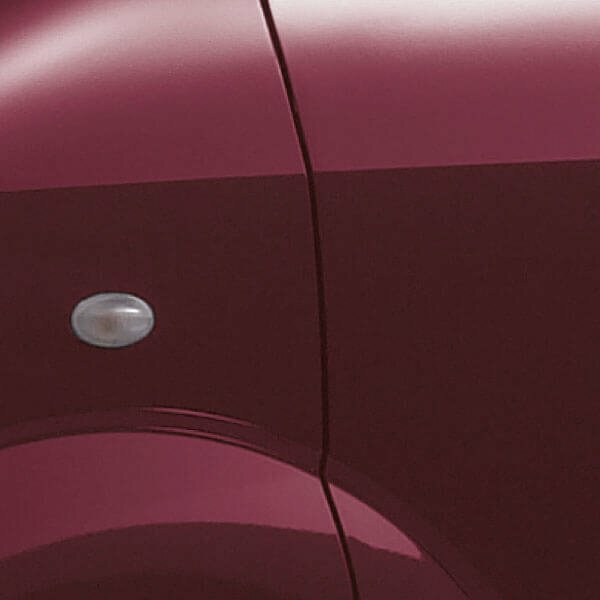 Key design elements include a reassuring bonnet, a flowing extended silhouette, and rear side swing doors. 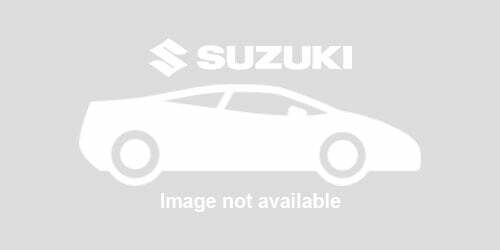 A thick bumper and flared fenders highlight the sure roadholding ability of Suzuki models. Smoothing forms and materials bring quality and refinement to the inside. What do you need to relax? Is spacious comfort preferable to comfortable space? The distinction is rendered meaningless in the cabin of the new APV, where space, comfort and convenience are all given equal attention. The result is a soothing environment to which you’ll find yourself returning again and again. You’re welcome. 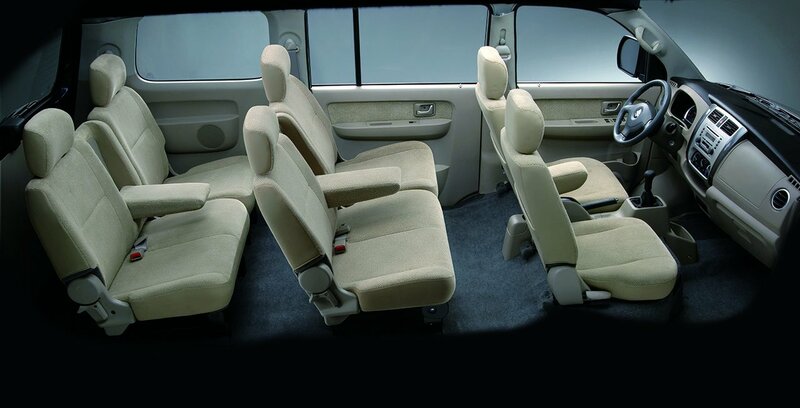 While a saloon offers comfort, it lacks the space to accommodate an active family lifestyle or business. 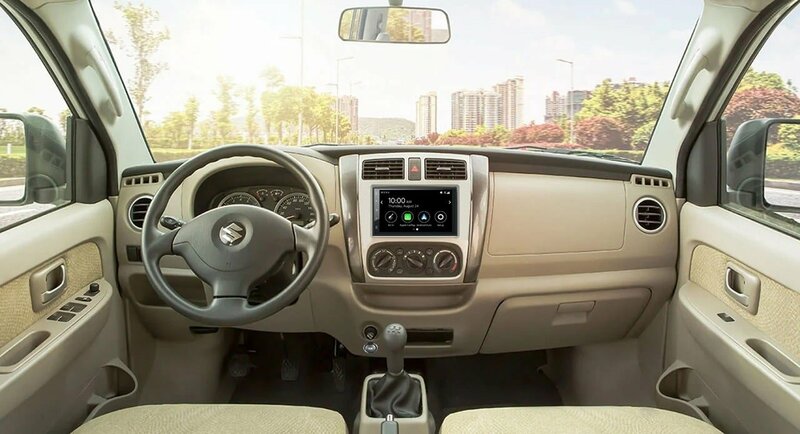 Passenger vans may have plenty of room, but their simple interiors often leave occupants wishing for more. 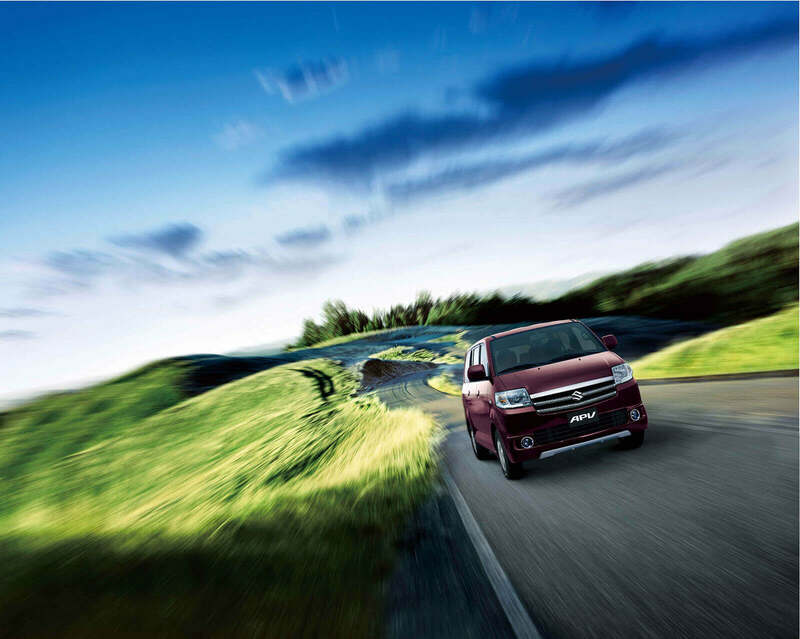 At Suzuki, we asked ourselves: Why can't a passenger vehicle offer the space to suit any lifestyle or purpose, as well as the comfort to enjoy getting to and from various activities? 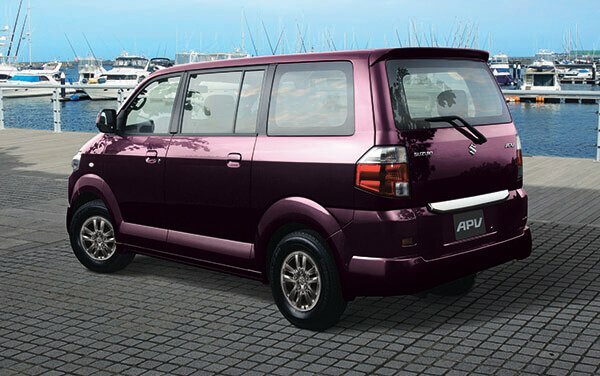 Being in the ideal position, we answered this question with the ideal vehicle: the Suzuki APV-with the space and convenience of a passenger van, plus all the comfort of a premium saloon. Your first ride will prove it's the ideal solution for any one and any purpose.. Availability of equipment and features may vary between markets and grade. Check Specifications for details of availability. 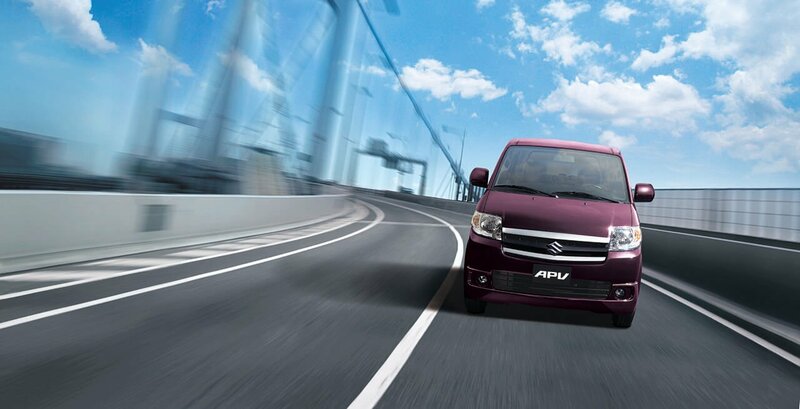 The APV is totally selfless in sharing its user-friendly amenities. 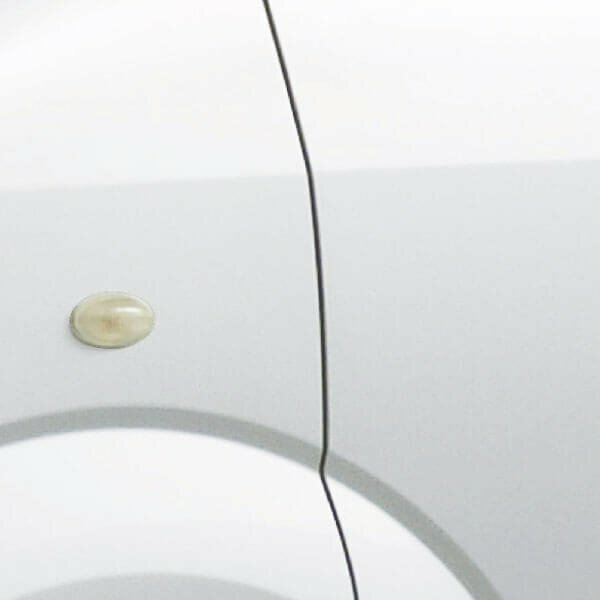 In this people-focused passenger vehicle, convenience is expanded to the point of indulgence. 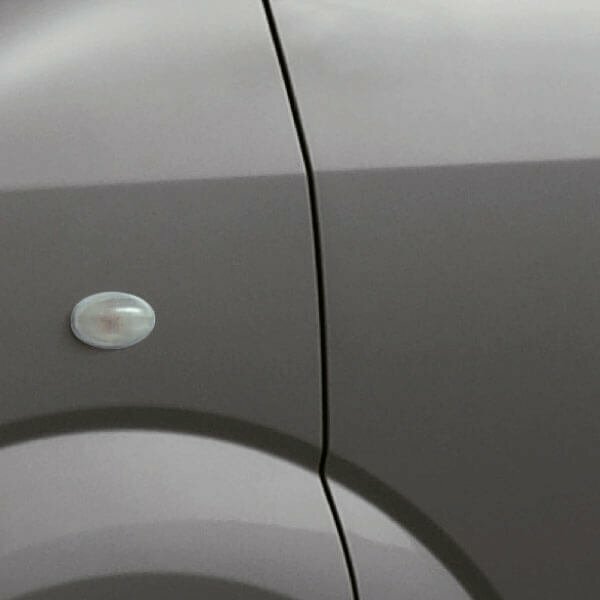 Fill your APV with sound! 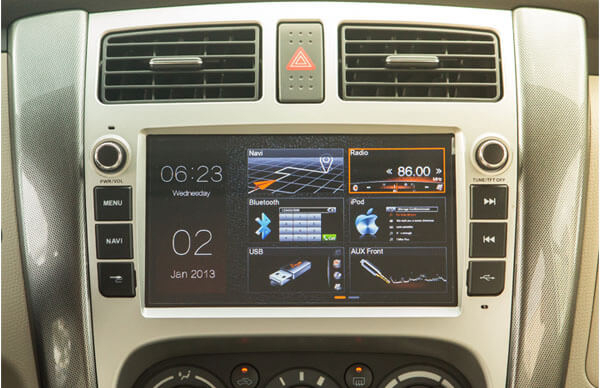 True audiophiles will be very interested in the ultimate available 8-inch Infotainment System with USB and Bluetooth hands-free connectivity. 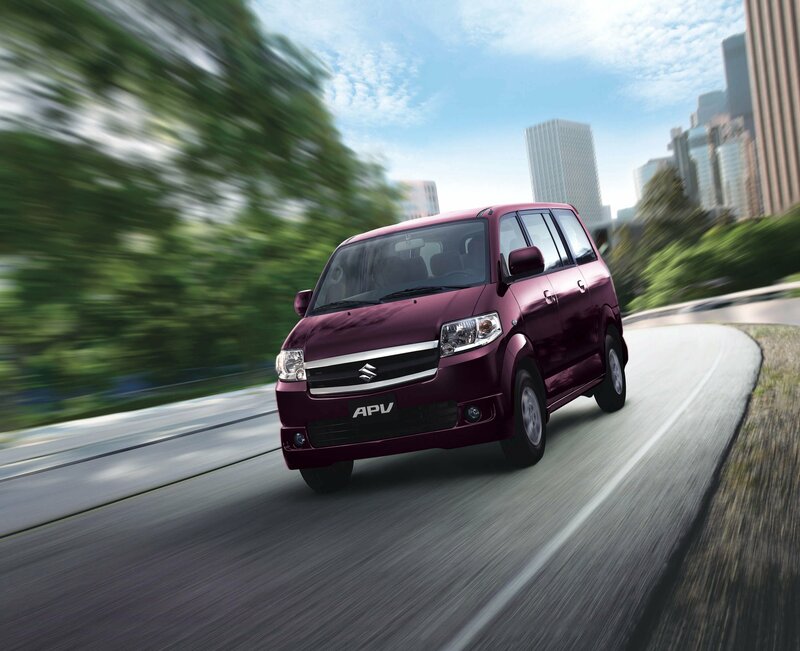 The APV is dynamic proof that power is not the only essential ingredient in balanced performance. Harmony occurs when all performance elements integrate smoothly together to ensure stress-free driving comfort for driver and passengers alike. 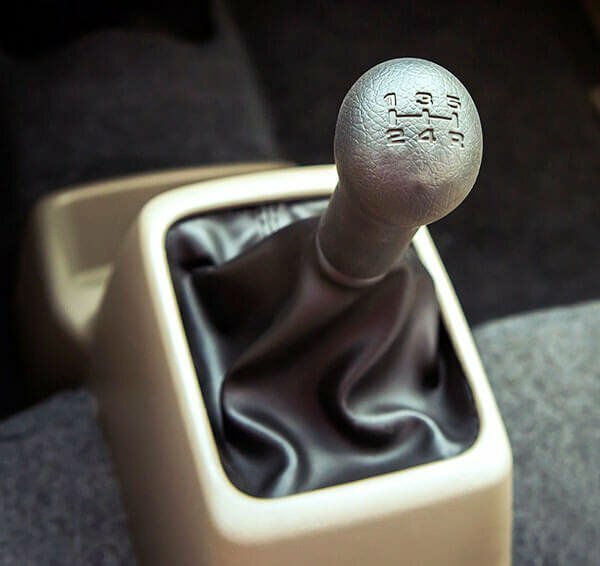 The engine and transmission are tuned to meet the exact needs of the users, and many local tests were done to ensure that they did. 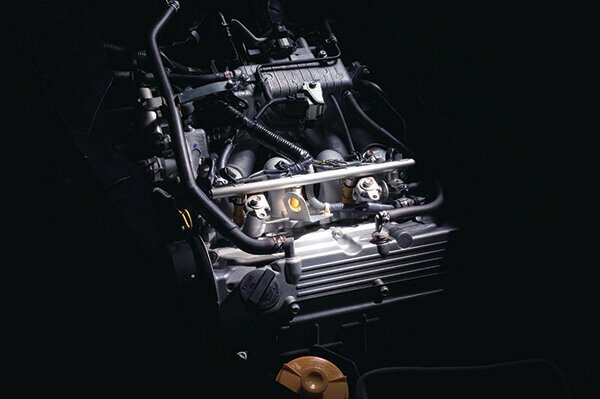 The economical, dependable powertrain generates the low-end torque needed for quick starts in stop-and-go urban traffic or for sure performance over rough, unpaved roads. 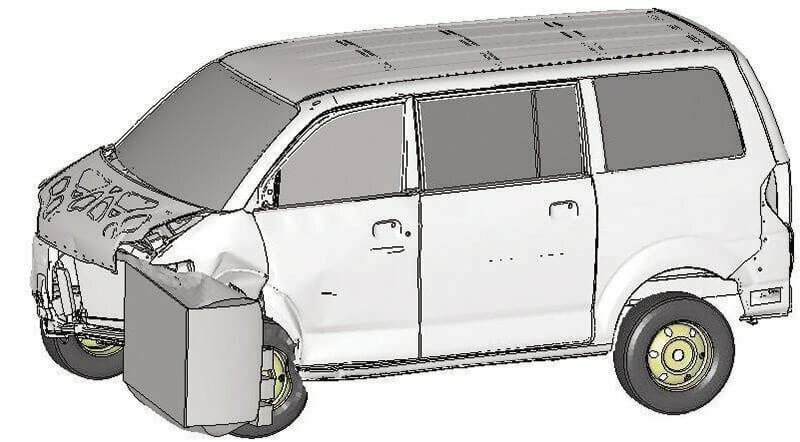 The chassis is engineered and proven to withstand punishing conditions as well as offer smooth, stable handling in expectation of its potential uses. 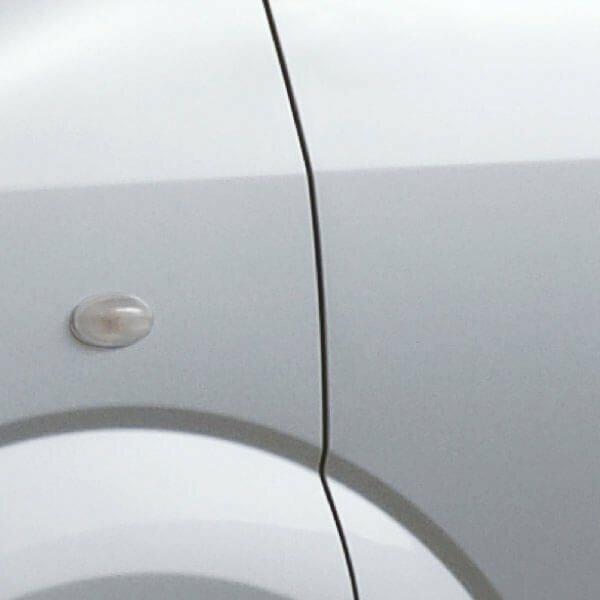 Long tracks and wheelbase turn in good handling characteristics to make the most of the natural-feeling power steering and precision tuning of the upgraded suspensions. 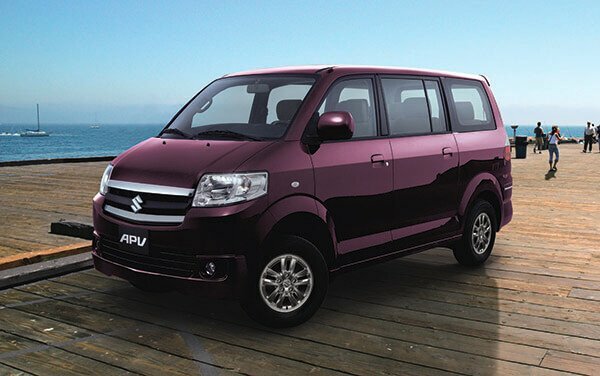 Suzuki believes this totally desirable condition is inherently communicated between the developers and users of the APV. 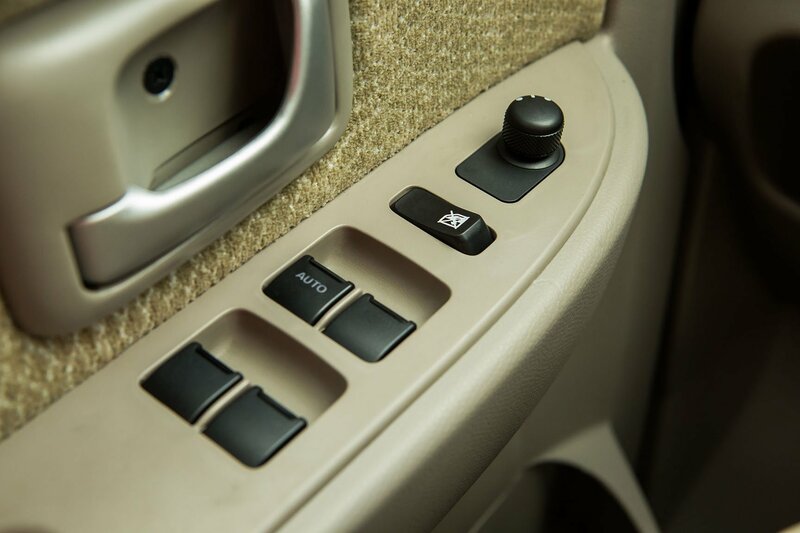 The priority assigned to safety and security is apparent in every aspect of its construction, ensuring the confidence and driving satisfaction of all occupants wherever their journeys may take them. 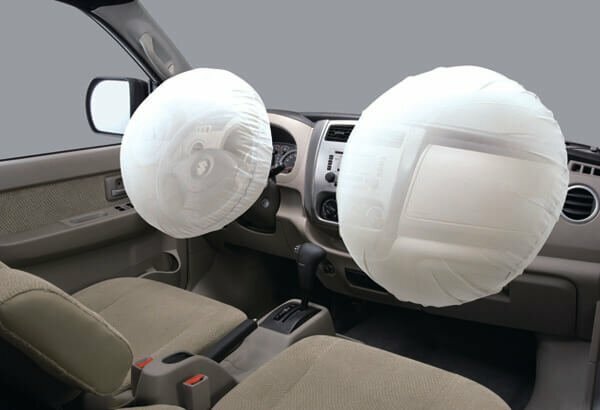 The SRS airbags are shown inflated for descriptive purpose. 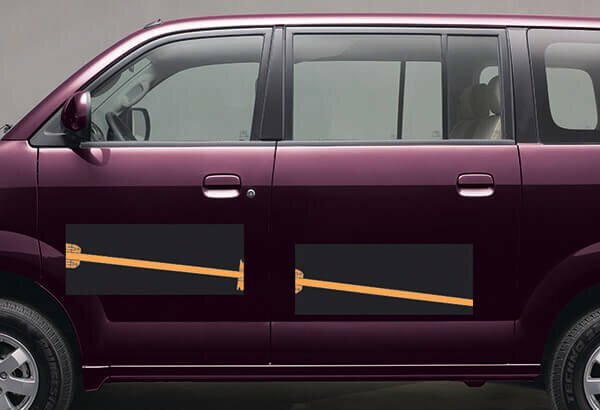 SRS (Supplemental Restraint System) dual front airbags, when used together with the 3-point ELR (Emergency Locking Retractor) seatbelts, offer front-seat passengers excellent protection in frontal collisions. The cabin’s rigid construction includes side impact door beams to resist deformation and help secure a survival space.